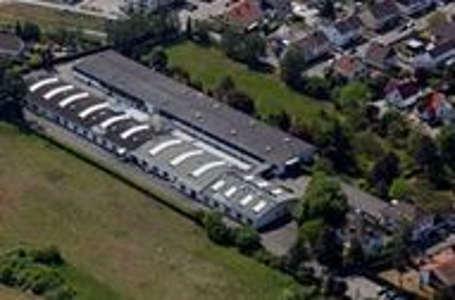 GUMMIWARENFABRIK EMIL SIMON GMBH & CO. KG, Sisekummid, Dredging hoses, Discharge hoses, EUROPAGES'sis. Since 1934, we have been making hoses and technical hose products in all elastomer qualities and for all industrial fields, with internal diameters of 13 to 2000 mm and in lengths of up to 40 m. Concentrating on manufacturing only mandrel-manufactured, wrapped hoses and technical hose accessories in mechanical moulds and presses brings the following benefits: Wide variety of options in terms of quality, wall thickness, pressure and vacuum stage, and other product features, customer-specific versions, fast response times for changing products. We have also developed the following strengths: A high degree of product variability by focussing on one-off or series production, individual developments with high levels of innovation, speed and flexibility in developing new products, meeting the highest quality demands, German and international quality assurance systems, short delivery times.